HTC just announced a refreshed One M8 for the European market – HTC One M8S, that features mid-range specs and of course, a much lower price tag. 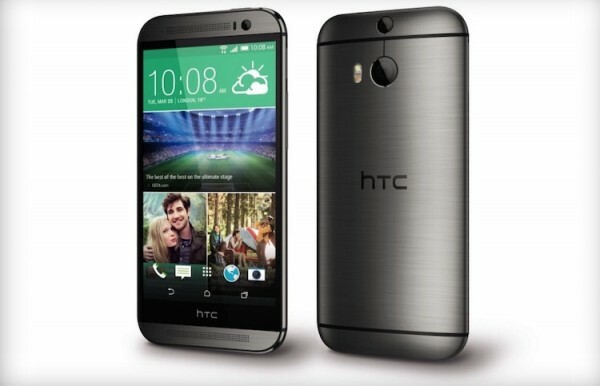 The HTC One M8S looks almost identical to last year’s flagship smartphone from the Taiwanese company. It has the same metal design and a 5” 1080p at the front however, it is slightly thicker than the One M8 measuring at 9.55mm thick vs 9.4mm. This is probably to make way for a larger 2,840mAh battery inside compared to 2,600mAh on the original One M8. Turn it around and you’re greeted with a 13MP Duo Camera instead of the 4MP UltraPixel one found on the One M8. The front however, still has the same 5MP selfie camera as opposed to the UltraPixel one found on the latest One M9. On the insides, HTC has swapped out the Qualcomm Snapdragon 801 processor with a lower-end octa-core Snapdragon 615 chipset. It still has 2GB of RAM but the internal storage has been bummed down to 16GB, and is expandable via a microSD slot. Finally, it runs on Android 5.0 Lollipop out of the box however, instead of a HTC Sense 7.0 UI, it uses HTC Sense 6.0. 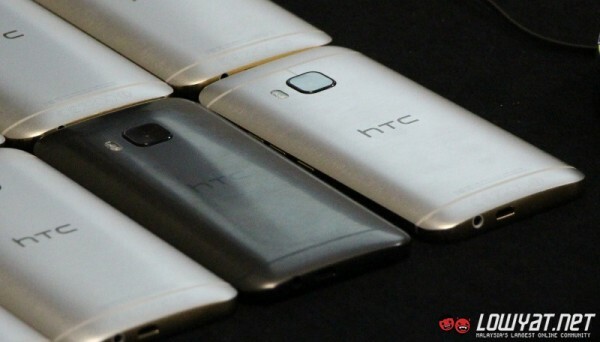 The HTC One M8S will be available in silver, gold and gunmetal grey in Europe for £379.99 (that’s about RM2,076) – the HTC One M8 launched in Europe for £530, so that’s a pretty significant price difference even though our currency now doesn’t seem to reflect so.